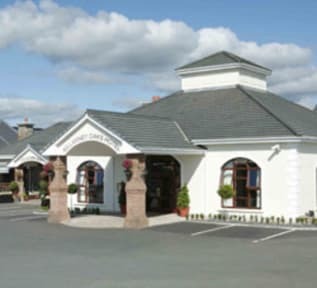 This Killarney Hotel offers the guest a unique and contemporary experience, while not forgetting the tradition and culture that visitors come to expect in Killarney Co. Kerry. 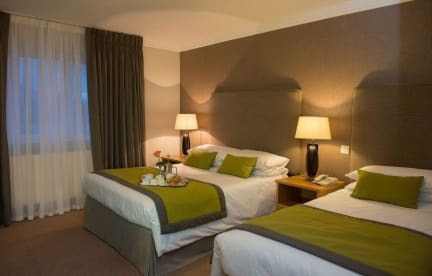 We pride ourselves here at Killarney Oaks in providing our guests with the best possible service in all aspects of their stay at our 4 Star, family run business. We don’t just offer our guests a bed for the night, we offer an experience. Our hotel caters for all tastes whether you wish to relax and take a little “time out” from the world in our spacious and contemporary foyer with luxury seating and a warm atmosphere, or maybe you would like something a little more traditional and wish to eat and drink in our Acorn Bar or dine in the elegant Oaks Restaurant. We have something for everyone.